Cloudship is a two-man rock band from Fresno, CA. The duo uses multi-tasking and unique equipment to generate more sound than you’d think 2 guys could. Cloudship’s music has been described as a “lively humdinger of indie pop, organic blues, folk, rock, and soul” (Sacramento Bee). 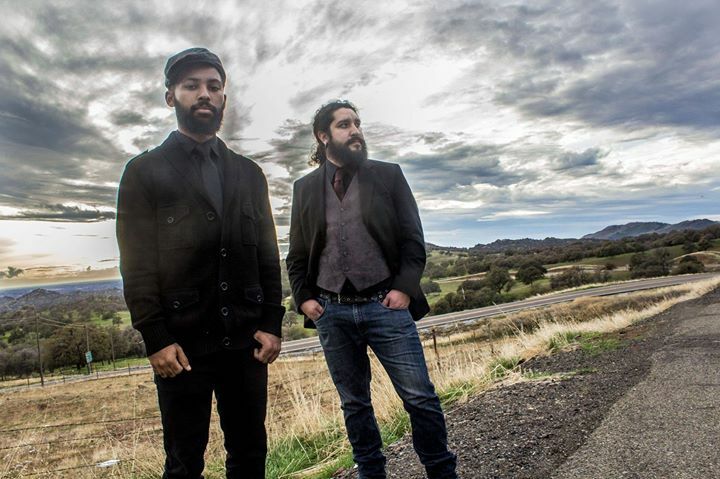 Jonathan Napoles and Brandon Freeman, both veterans of the Fresno, CA music scene, formed the band to “elevate [themselves] above [their] current circumstances.” Since forming in 2013, the band has averaged over 2 shows a week, and have released 4 albums in as many years. They released their first LP, A Series Of Fortunate Events, on 7/7/17 with Spectra Music Group. They are currently writing material for their 5th album.